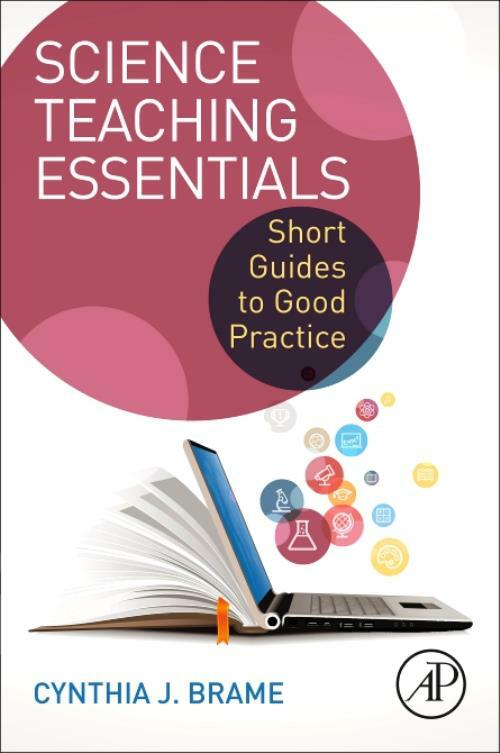 Science Teaching Essentials: Short Guides to Good Practice serves as a reference manual for science faculty as they set up a new course, consider how to teach the course, figure out how to assess their students fairly and efficiently, and review and revise course materials. This book consists of a series of short chapters that instructors can use as resources to address common teaching problems and adopt evidence-based pedagogies. By providing individual chapters that can be used independently as needed, this book provides faculty with a just-in-time teaching resource they can use to draft a new syllabus. This is a must-have resource for science, health science and engineering faculty, as well as graduate students and post-docs preparing for future faculty careers. Section 3: Pedagogy Toolbox 8. Lecturing 9. Flipping the classroom 10. Using Educational Videos 11. Incorporating research into courses, with Faith Rovenolt. Cynthia J. Brame, Ph.D., is Associate Director of the Vanderbilt University Center for Teaching and Senior Lecturer in Biological Sciences. Informed by her own transition from bench-focused scientist to science educator, Cynthia focuses her work on helping science faculty identify, adopt, and develop evidence-based teaching practices that are good fit for their context and needs. She developed and leads the BOLD Fellows program, in which graduate student-faculty teams develop and evaluate online instructional approaches, leads the Junior Faculty Teaching Fellows program at Vanderbilt, and serves as co-editor of the CBE-Life Sciences Education Evidence-Based Teaching Guides. Cynthia was previously Associate Professor and Chair of Biology at Centenary College of Louisiana and currently teaches both high-enrollment lecture courses and small seminar courses in Vanderbilt's Biological Sciences Department.